At Last!!! 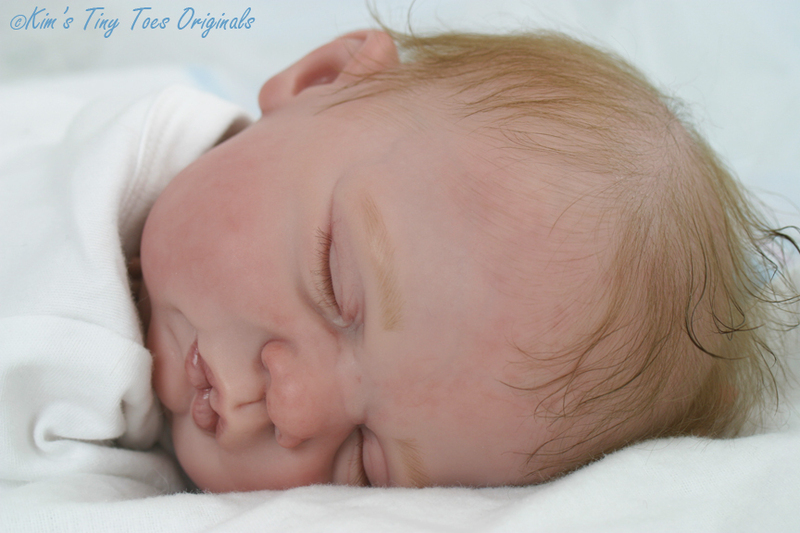 my favourite sculptor has entered the reborn world and sculpted her first Sleeping baby doll kit for reborning. Donna is a master doll artist and has been sculpting modern dolls for the porcelain doll artist for many many years and her talent for capturing the innocence of a child is second to none!